Indigo is as old as time, mysterious and beautiful. Indigo is surrounded by myth and superstition, Indigo dyed fabrics clad both royalty and the working class. Indigo traveled the Silk Road from China to Italy (and back to Japan) where it was grown, produced, worn and traded. In this workshop participants will learn how to make a green, eco-friendly and sustainable indigo vat. Using no harsh chemicals and virtually no odor you can use this technique to dye in your kitchen. 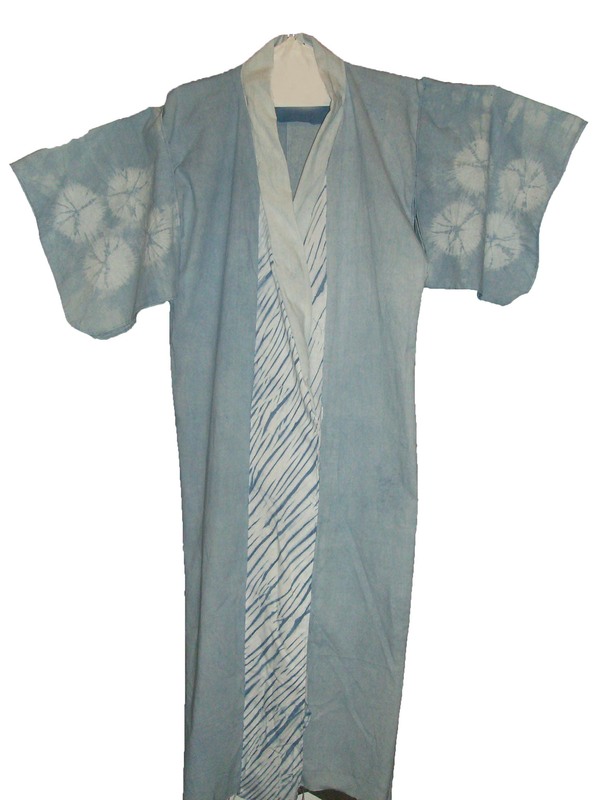 Shibori is the Japanese term for creating a resist on cloth by folding, clamping, stitching, wrapping, pleating, knotting or tying. The resist areas will not take dye thus creating a pattern on the cloth. It is also known by the names, Bandy, Plangi and Tikrit and is practiced in Africa, China, Malaysia, Indonesia and India . It can be a simple as a tie-dyed T-shirt to very complex patterns taking hours or days to complete. The Shibori workshop will cover four ancient resist techniques with a modern twist. 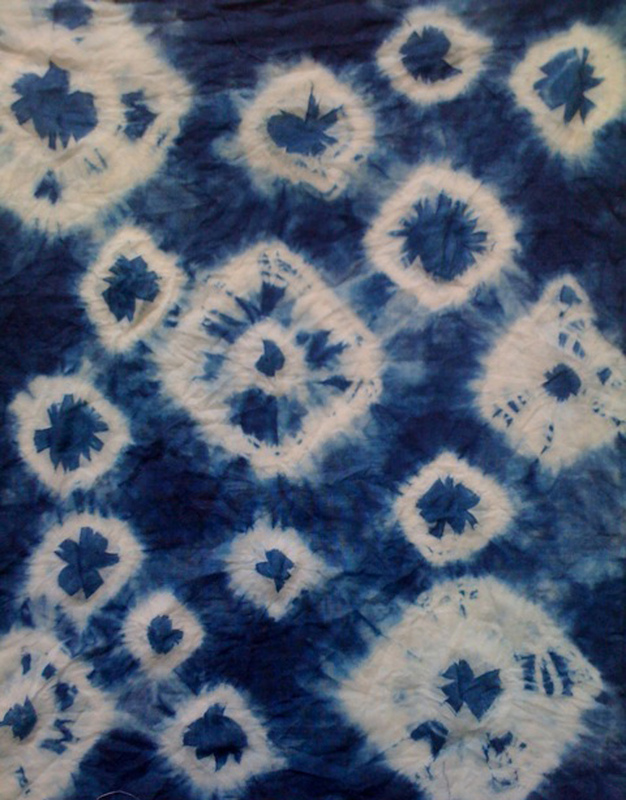 After creating the resist patterns participants will dye their silk scarves in indigo. With Christmas right around the corner this is the perfect workshop – a great how-to for making beautiful gifts! Linda LaBelle is an Asheville based weaver and natural-dyer. Linda has taught weaving techniques and both indigo and natural dyeing in India, Rwanda, Kazakhstan, Turkmenistan, Mexico and Brooklyn, NY.